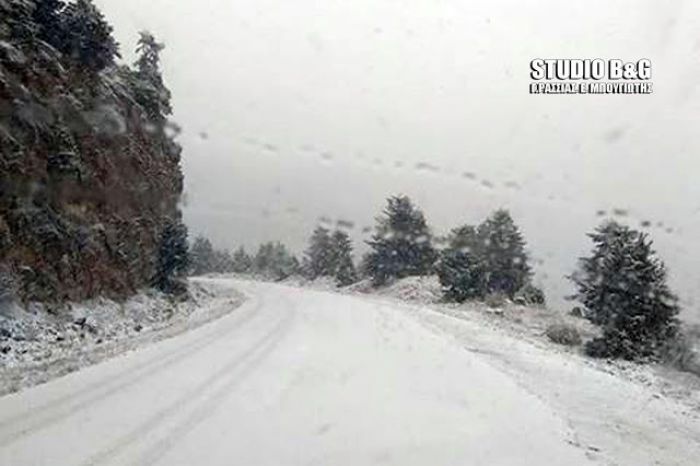 Readers from the area inform us that the road from Nemea to Levidis is closed by snow. The road passes directly from the village Skotini of Argos Mycenae in Argolida. 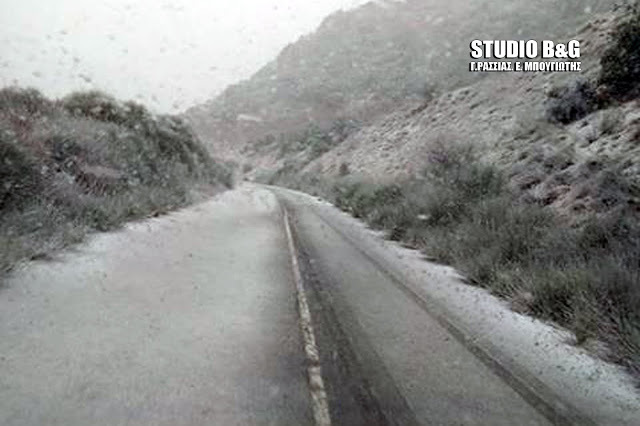 As you can see in the photos there is snow on the road and the low temperatures have frozen the road so that traffic can notcontinue. 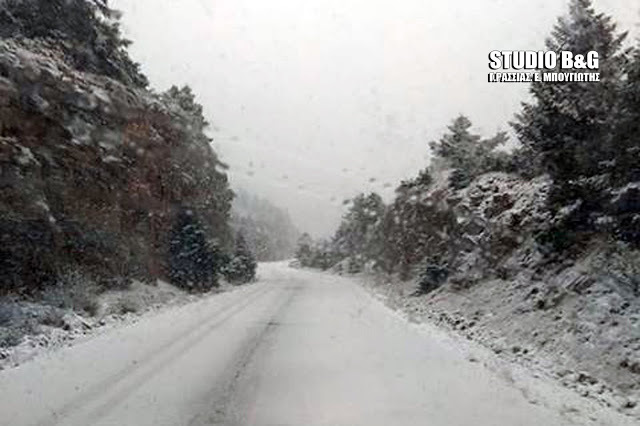 The photos are this afternoon from the road of Nemea Levidi. Nemea boasts 3,500 years of wine growing (link below). I wonder what this snow and the cold will do to the vines. The post Greek road closed by snow appeared first on Ice Age Now.